Many people in Pennsylvania struggle to pay their bills. They may lose hope that they'll ever be able to cover their debt. One option they may turn to is bankruptcy. 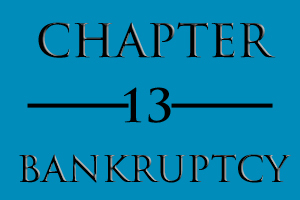 Chapter 13 (Wage Earner Bankruptcy) to set up a repayment plan to pay back your debts over several years' time. "Exempt" property is property that you are allowed to keep. What property is exempt in your particular case will be determined upon a review of your property interests in relation to the exemptions available under applicable federal and state laws. The items and amounts in this section may change in the future. Updated information can be found in the state code. 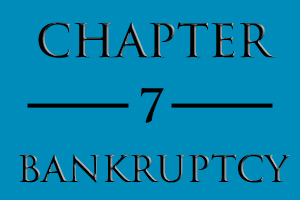 Chapter 7 filing relieves a person from having to pay for most debts, including credit card balances, medical bills, and court judgments. Chapter 13 Bankruptcy relief allows a debtor the opportunity to pay off debts through a payment plan over a period of three to five years.